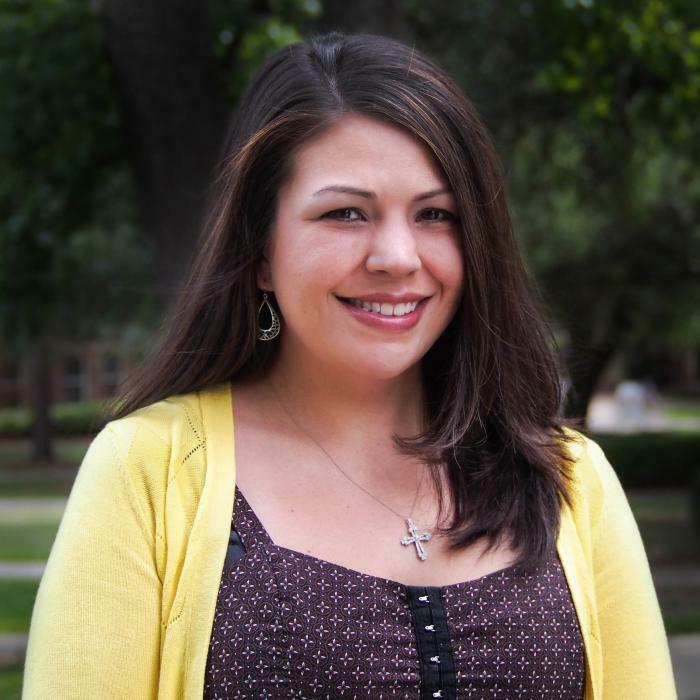 Assistant professor in Family & Child Sciences, Mindy Gonzales-Backen (Ph.D.), was awarded a McKnight Junior Faculty Development Fellowship by the Florida Education Fund for the 2018-19 academic year. The fellowship will allow Dr. Gonzales-Backen to focus on data she has collected over the last several years on Latino adolescents from farm-working families. Her research focuses on how certain risk factors – specifically those relating to socio-contextual (e.g., poor neighborhood environment, low socioeconomic status), cultural (e.g., discrimination, acculturative stress), and familial (e.g., lack of parental monitoring and involvement) concerns – and potential protective factors (e.g., ethnic identity, familismo, parent-child relationship quality) correlate with substance use and other adolescent adjustment outcomes. The Florida Education Fund (FEF) was funded initially by a major grant from the McKnight Foundation of Minneapolis, Minnesota, and, subsequently, a challenge grant from the Foundation, which required matching funds from the Florida Legislature. As a not-for-profit corporation established in 1984, the FEF has provided an avenue to ensure that educational advancement is possible. 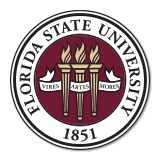 This quasi-public entity with a statewide mission and national impact was originally known as the McKnight Programs in Higher Education and administered by the Florida Association of Colleges and Universities, which serves as the forerunner to what is now known as the FEF.